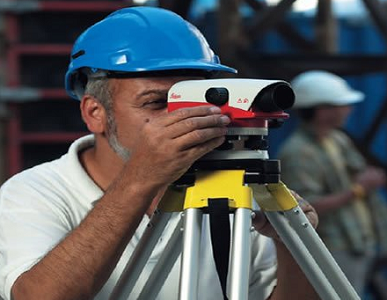 M&P Survey Equipment was established in 1983 with the intention of supplying the Surveying, Civil Engineering, Construction and Agricultural industries with an efficient, high quality and reliable local service. We have since grown into one of the largest companies of its kind in this business sector dealing extensively throughout the UK and operating fleet management contracts for a number of national companies. We are still family owned and managed, and we believe it is our service that sets us apart from our many competitors. We offer daily delivery throughout the North West and in most instances next day pre 9.00am nationwide delivery. 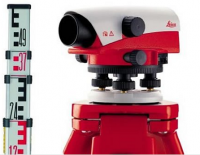 We are proud to be the longest serving Leica Geosystems Ltd. dealer in the UK and their first official 'Authorised Distributor and Service Partner' in the UK. We pride ourselves upon on our quality of service, reputation, and commitment to supporting the Leica Geosystems product range including extensive training of our support staff, mainly at the Leica Geosystems factory in Switzerland. Please don’t confuse us with dealers who Just display a ‘Leica Geosystems Logo’ and trade on a brand name, M&P Survey have invested a lot of time, effort and capital to attain this position at the top of the supply chain. 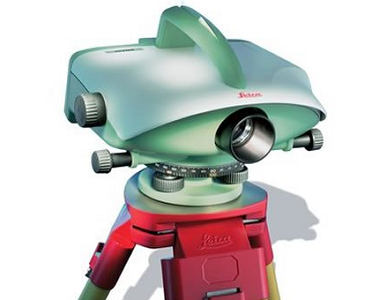 Our status and position within the Leica Geosystems hierarchy enables us to supply, service and maintain the complete product range of instruments and accessories, from a simple builder's level to one person total stations and GPS. With the introduction of Leica Geosystems HDS (High Definition Surveying) Laser Scanners we are firmly established in the next generation of surveying solutions. We celebrate over 30 years experience in business and over 27 years as a Leica Geosystems partner and are proud that M&P Survey Equipment Ltd were the 'First Authorised Distributor and Service Partner' in the UK. The success we have had is due entirely to you, our loyal customers, the support we have received from our suppliers and of course the dedicated team working at our head office and service facility in Little Stanney, Chester. M & P Survey have been the UK's best kept secret in the industry for many years, our clients have recognised and appreciated our commitment to deliver the highest levels of service and support.